We have covered a few animated GIF creation tools for iPhone in the past. The Toronto-based company Flixel Photos has developed an app that makes creating moving images on your iOS device a piece of cake. While this can be done using Adobe products, the process is more simple with Flixel. The app brings portions of your pictures to life with a few swipes. Flixel lets you insert loop delays into your work and loop your work forward or backwards. 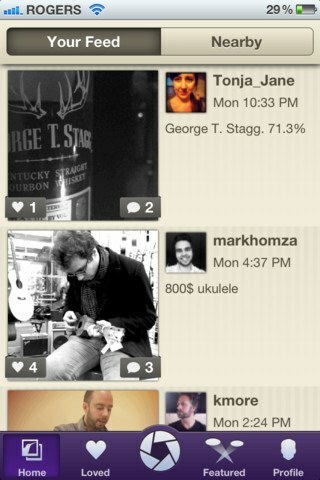 The app also lets you keep up with other folks using the same technology. You can love and comment on their work. A list of most loved Flixels are included too. Users get to apply custom filters to their animations. The Flixel app is Twitter, Facebook, and Tumblr friendly too. There is a lot to be excited about Flixel. But our favorite app of the day has to be the AR Tsunami Camera. 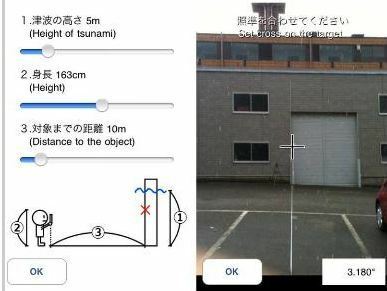 It is an augmented reality application that uses your phone’s camera and AR technology to transpose a virtual image of a 25-meter wave against your scene. According to Nabla-Zero, this tool was developed for disaster prevention education purposes. Many of us still have not forgotten the last major earthquake disaster in Japan. With the help of apps such as AR Tsunami Camera, people can get prepared ahead of time.